Free ranging chickens will eventually put your chicken at risk or death from predators that have been hunting for their food and they are hungry too. There is increased risk of mortality and increased risk of disease and injury. Many more reasons not to let your chickens out. Its your personal choice. We raise our chickens "cage free" in open pens at Blue Star Ranch in Austin Texas. Over the years I have found that with many of my customers that the most and biggest mistakes, accidents and even death can occur in the first month of having chickens. Most new chicken owners simply can't resist the look of flocks of chickens running around catching bugs. But if your run is large enough attached to the coop then you do not NEED to let your chickens out. You WANT to let them out. 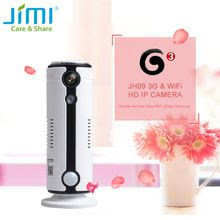 If you feel that you really want to watch your flock outdoors, then lets make it fun. 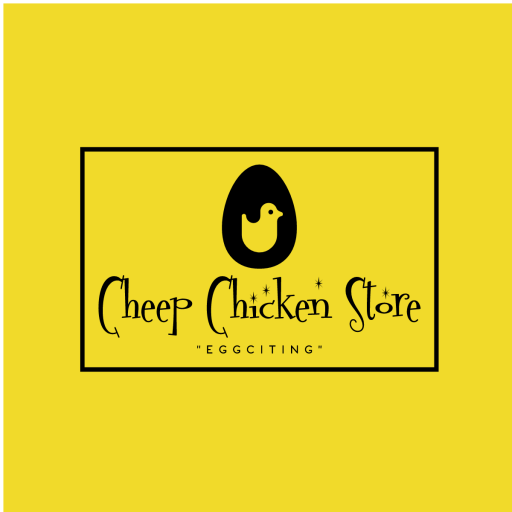 Here is a product on Cheep Chicken Store that will allow you to not only watch your chickens but you can find lost chickens, track chickens as they are wandering around and even keep them safer by watching your free roaming chickens on your cell phone. This is "Chicken Trax" that will allow you to track your free ranging chickens by cell phone and app. Order your Chicken GPS today to start protecting your chickens and have more FUN watching them rather than worrying about them. 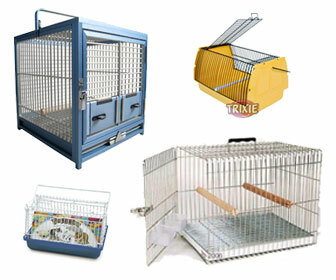 Predator proofing your coop against animals is as individual as each chicken coop is different. Here at Blue Star Ranch in Austin Texas we help our customers BEFORE break ins occur in your coop. Some animal proofing works for some chicken owners, but it may not work for you. In MOST cases you may have to try several of these methods and or a combination of methods to see what is best for your coop to prevent predators. proofing your coop BEFORE you get started is the best way to have chickens in the morning. Remember, predators may still try to get into your coop. Remember, hungry predators have been around for millions of years. If adult chickens are missing from your coop but there are no other signs of disturbance exist, the predator probably is a dog, a coyote, a fox, a bobcat, a hawk, or an owl. These predators typically are able to kill, pick up, and carry off an adult chicken. Hawks typically take chickens during the day, whereas owls take them during the night. There are not too many things to stop a very hungry critter from eating your chickens if you free range. 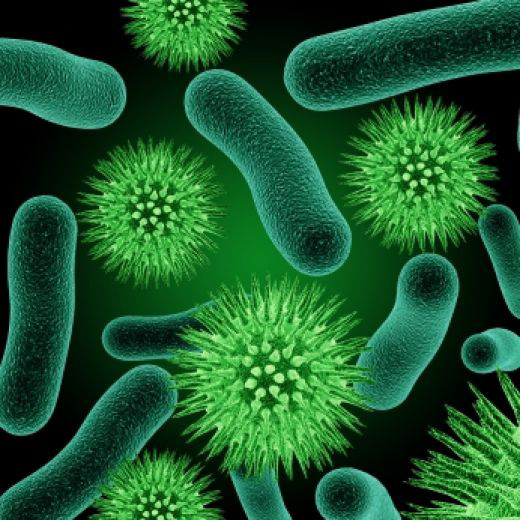 Hospitals are using ultraviolet lights to kill super bugs in patients rooms for 100% sanitation. Homes, restaurants, schools and now chicken coops are using the powerful cleaning and sanitation that only pure ultraviolet light can achieve. We have researched UV lights here at Blue Star Ranch in Austin Texas and used them and other methods for cleaning and the care of our poultry. Coop ultraviolet sterilizers come in hand held, battery or electric models. 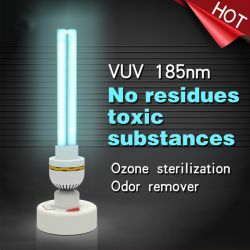 UV light is portable and powerful and will kill all dangerous germs and super bugs if applied correctly. This is how we raise chicks at Blue Star Ranch in Austin Texas. Baby chicks need: sunlight, dirt, or garden soil, green clover or grass and some type of organic matter (decayed garden compost or manure) in order to establish a natural immunity to bad bacteria. A chickens gut system NEEDS balanced good bacteria! DO NOT BUY BAGS OF COMPOST AT GARDEN CENTERS THEY CONTAIN BUG SPRAY!To all new chicken owners: Baby chicks also need SUNLIGHT!You can keep chicks on a dark shelf in the barn or in your bathroom... but chicks that are 'eggsposed" to a bit of early morning or late afternoon sunlight with proper bedding and grass, dirt soil will be much healthier than the chicks grown in storage tubs on a dark shelf in your laundry room with toxic wood shavings and using a light bulb! Pet shavings and pre-bagged material not healthy! - Use natural garden compost. 8) Bad bacteria from wet or soiled bedding. Understand that chickens outside of their coops are walking on the ground and can pick up disease from birds that fly overhead or winds that blow bacteria. Be sure to use safe health practices when handling your chickens. ALL Vets will say that your chickens are carriers of bacteria of one type of another. Its TRUE all chickens carry LOTS of bacteria! Many kinds. 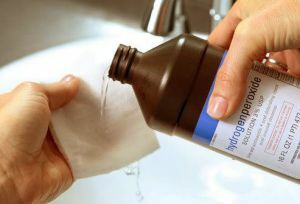 Here at Blue Star Ranch hydrogen peroxide is in use in most of our pens to cut down on disease and illness in the flocks. Many poultry farmers are discovering the benefit of adding small amounts of hydrogen peroxide to the watering systems for their birds. To our baby chick pens which we use kennel flooring to remove waste and sand I spray the chicks directly with a fine mist of 3% HP and also add some to the water and a small amount of HP to the flooring. This H202 really eliminates Coccidiosis as well as other diseases in poultry. Coccidiosis works quickly as the incubation period is only about eight days. Symptoms can present either gradually or suddenly – it’s not uncommon for a chicken to appear fine one day and very sick or even dead the next. The most common symptom you might notice is blood or mucous in the droppings. However, don’t get this confused with caecal droppings chickens shed naturally that is also brown/red in color. While you can take an educated guess as to whether or not your chicken’s poop is indicating coccidiosis, only your vet can provide certainty by performing an analysis on dropping samples. Actually do not worry. Chicken Fever is NOT a disease. That is unless its a disease to want more and more chickens to add to your coop. Over the years at Blue Star Ranch I can see the "Chicken Fever" look in peoples eyes when they come to see chickens for their first flock. 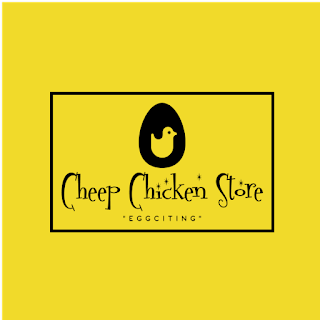 Most of the time, customers are glassy eyed and say...... "my coop holds 3 chickens but I really want 5!" And then the "disease" begins. Some people call it chicken math... when one chicken leads to another and another and then even more. Be sure to build your coop TWICE or THREE TIMES bigger than you want for the 3 chickens that will soon become twelve fluffy friends before you can say "poached egg"
So be prepared when you start your chicken flock for a big case of "chicken fever!"